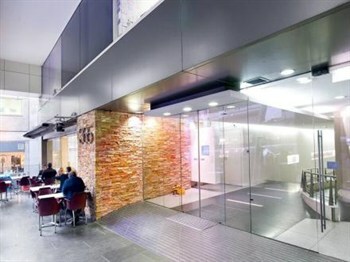 Most Cosmopoli'French workshops will take place in our premises located at 365 Little Collins Street, in the heart of the Central Business District of Melbourne. Far from the traditional classroom environment, you will enjoy a French-inspired learning space. 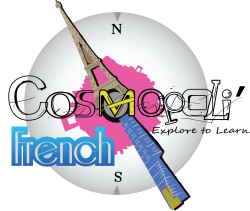 Some Cosmopoli'French workshops will be held in various French venues in order to facilitate your immersion.